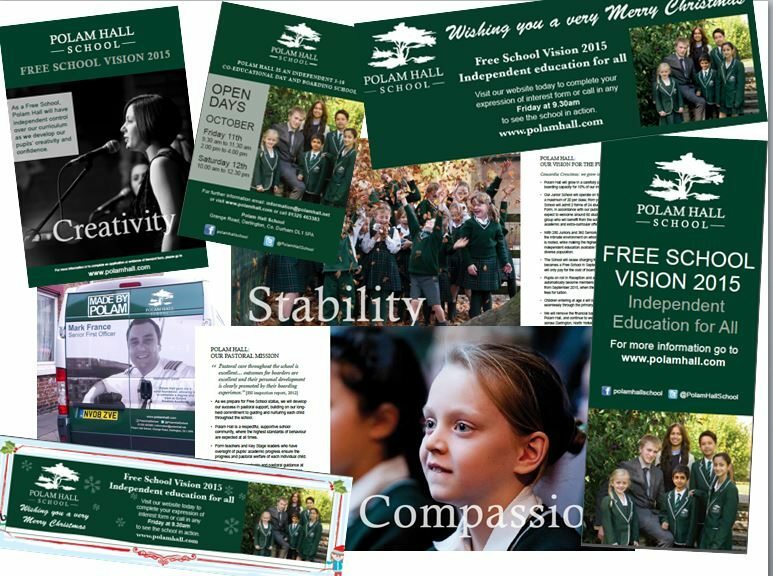 We have been working with Polam Hall School since October 2012. Polam Hall is currently an independent school in Darlington which provides non-selective education alongside boarding facilities and extracurricular activities. – To raise the profile of Polam Hall as an educational establishment in the North of England. – To develop advertising and marketing strategies across a range of trade and regional platforms. We have secured coverage in both the regional and trade press. This included press releases on events in the school, case studies on individual students and the successful free school release. 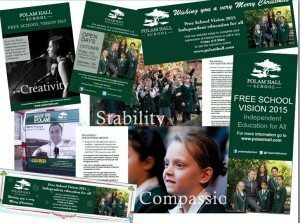 We have also provided profile building pieces for the Headmaster in numerous sector focused publications. We supported many of the objectives of Polam Hall through the use of their social media accounts, in particular Facebook and Twitter. We chose to focus on these platforms as they offer greater accessibility to interact and connect with both businesses and members of the public. 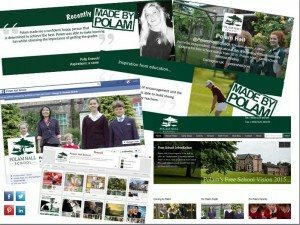 We post photographs and information about events and information at the school, for example where students are going on schools trips in order for general public to have a better understanding of the school and for parents and friends to see. We also post information about education that is topical, and interact with the local community. The Free School message was pushed through the social media, directing anyone who was interested to the website for more information. 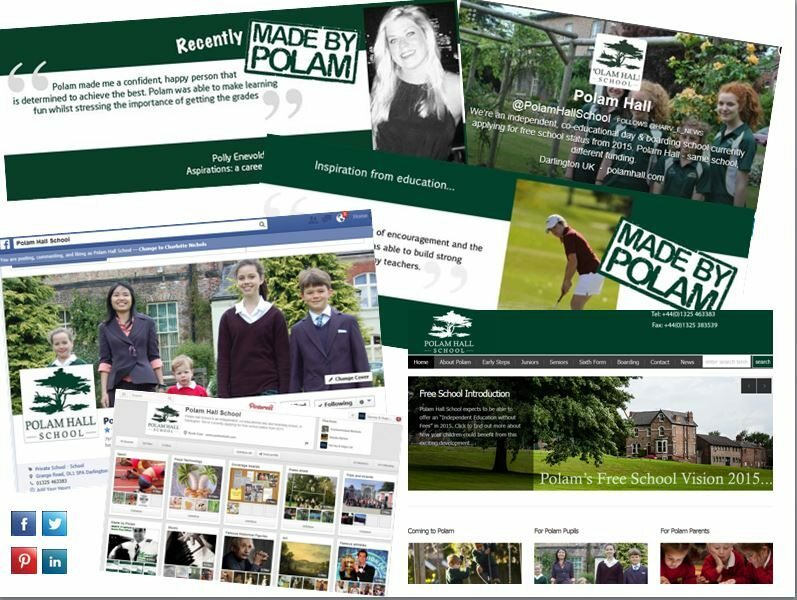 One of the ways we made the announcement of the successful application was through the social media, by which time many students, Polam Hall parents, former students and members of the local community were following the accounts. We always receive brilliant feedback via social media.